Mr Simpson’s “boundless enthusiasm” and “infectious positivity” have led to his nomination as finalist for the Pearson Teaching Awards. 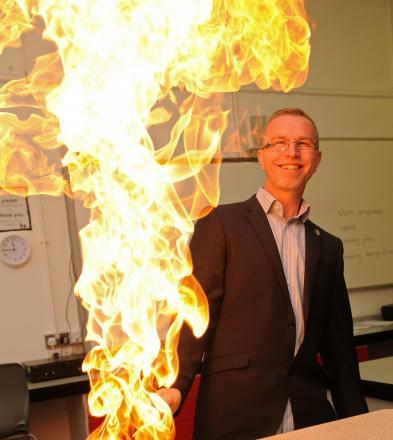 Staff and pupils as well as former pupils describe him as being “more than just a fantastic science teacher” with one former pupil describing him as a “literal legend of a teacher” who inspired him throughout. Mr Simpson is also deputy headteacher at Kilgarth and has spent the last two years delivering free behaviour management training to other schools in the region. Our best wishes for the 12th June when finalists will be announced.